Mr. Sandham Will Oversee the Integration of EDI into Its New Parent Company and the Coordination of EDI and Verbruggen, Also Recently Acquired by Nordson CHIPPEWA FALLS, WI, U.S.A., September 17, 2012: Godfrey M. Sandham, an experienced chief executive with a broad international background, has become vice president and general manager of EDI, it was announced by Nordson Corp. Gary Edwards, former CEO of EDI, will work with Mr. Sandham to effect a smooth transition before leaving EDI in December to pursue other opportunities. Wisconsin-based EDI is a leading manufacturer of flat extrusion and fluid coating dies that Nordson acquired in May of this year. Eight months earlier, Nordson had acquired Constructiewerkhuizen G. Verbruggen NV, a builder of flat extrusion dies headquartered in Temse, Belgium. Mr. Sandham will oversee the integration of EDI into Nordson and the leveraging of the combined capabilities of EDI and Verbruggen to generate new growth opportunities. In 1998, Godfrey Sandham joined Nordson EFD, a manufacturer of precision fluid dispensing equipment for a wide range of industries. 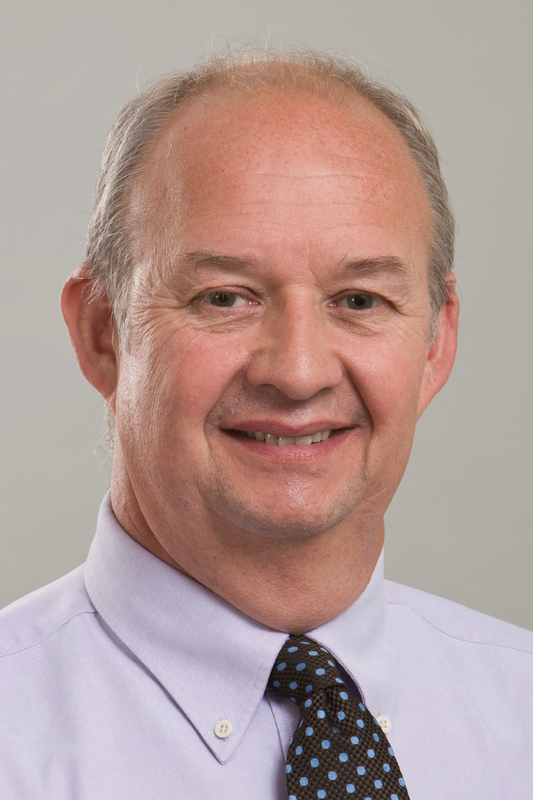 Prior to coming to EDI, he served as president of EFD International Inc.; managing director of EFD operations in Europe, the Middle East, and Africa; director of Nordson Germany; and a member of Nordson EFD LLC’s executive staff. He is credited with building a pan-European business for Nordson EFD through acquisitions, mergers, geographic expansion, and new business development. Before joining Nordson, Mr. Sandham spent 20 years in the petrochemical industry working with lubricants, hot melts, coatings, solvents, chemicals, and oilfield products.